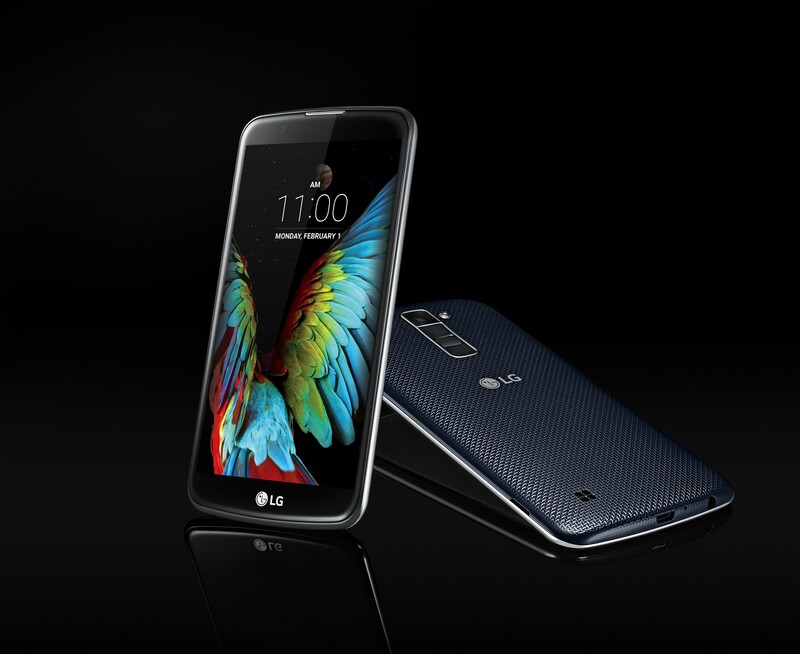 SEOUL, Jan. 28, 2016 — LG Electronics (LG) will begin rolling out two of its K Series models, the K10 and K4, in key global markets including CIS and Europe starting this week. Stage two of the rollout will commence in the weeks to come in Latin America, the Middle East and Asia. LG’s K Series, which was unveiled at CES 2016, is important to LG because of its mass-tier appeal. The K Series was designed with a premium look and feel and offers advanced camera features without a premium price. 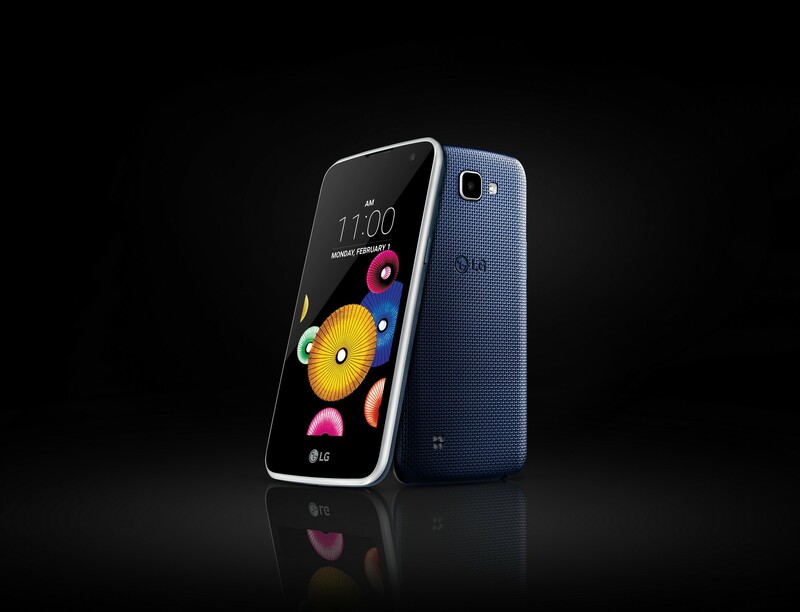 The glossy pebble design language of the K10 is complemented by LG’s new 2.5D Arc Glass for a smooth and seamless look. An intricately woven back cover provides optimal grip, preventing the phone from slipping out of users’ hands. Aimed at a younger audience who enjoy consuming content on their smartphones and actively sharing on social media, the K10 features a 5.3-inch HD In-cell Touch Display, premium-level camera specifications — up to 13MP on the rear and 8MP on the front — with an ample 2,300mAh battery. The K4 is an entry-level device with best-in-class practicality, featuring a 4.5-inch display, 8GB of memory and LTE connectivity. The smartphone incorporates a sleek design that flows naturally into the bezel for a much more comfortable and secure grip. The K4 offers LG’s uniquely familiar camera UX such as Gesture Shot and Flash for Selfie inherited from its G Series, making it a standout among competitors. * Specifications/Features may vary depending on the market.